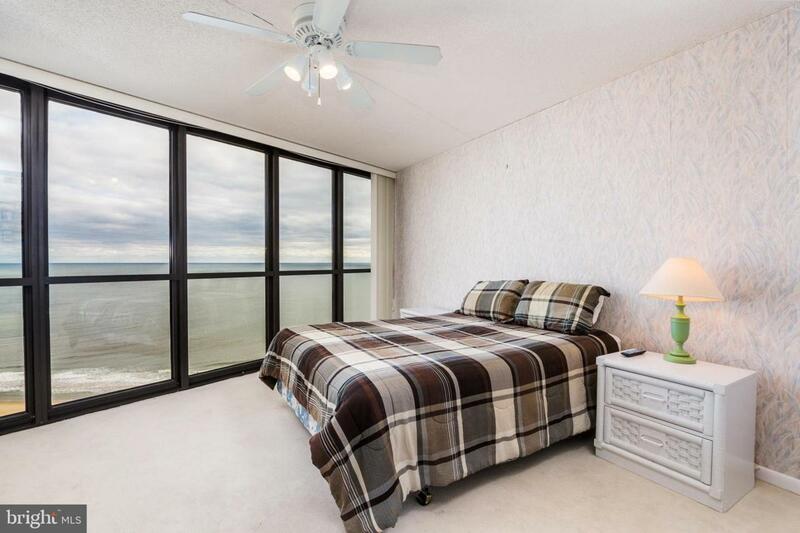 Beachfront beauty! 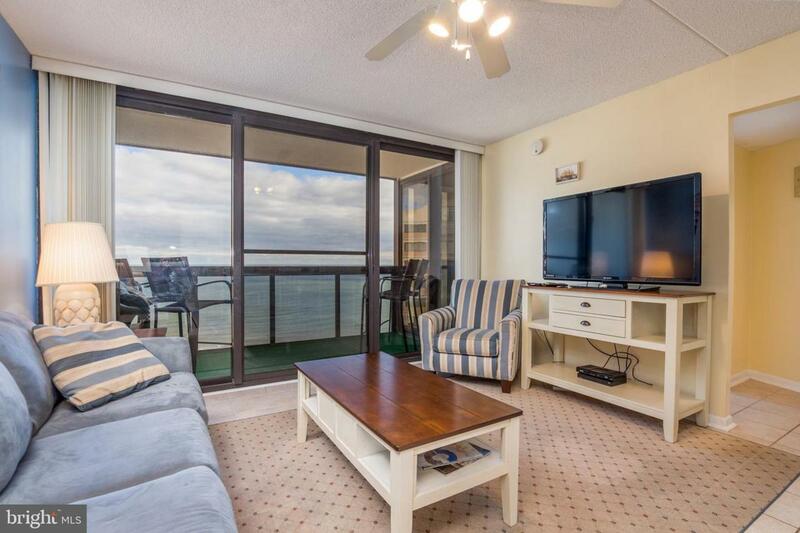 Outstanding views of the Atlantic from this 2 full bedroom direct Oceanfront condo. This unit on the northeast corner is in excellent condition and shows owner pride. 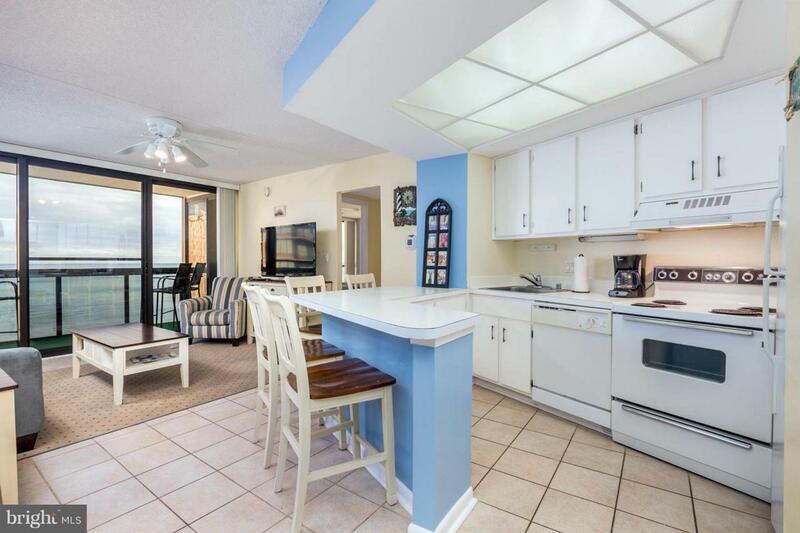 The Golden Sands boasts some of the best amenities oceanfront in Ocean City, with a top floor indoor pool, game room, exercise room, lounge and banquet room. 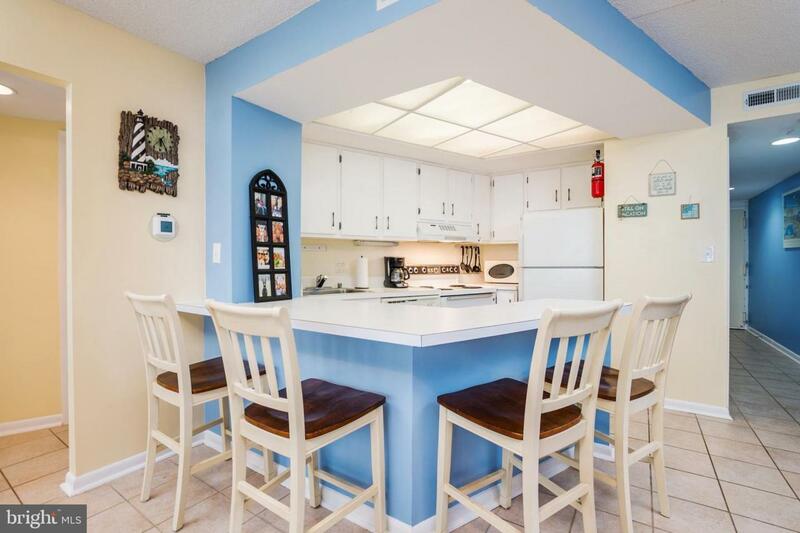 Excellent rental property, with an oceanfront outdoor pool deck, complete with tiki bar and ice cream shop. New HVAC in 2018.